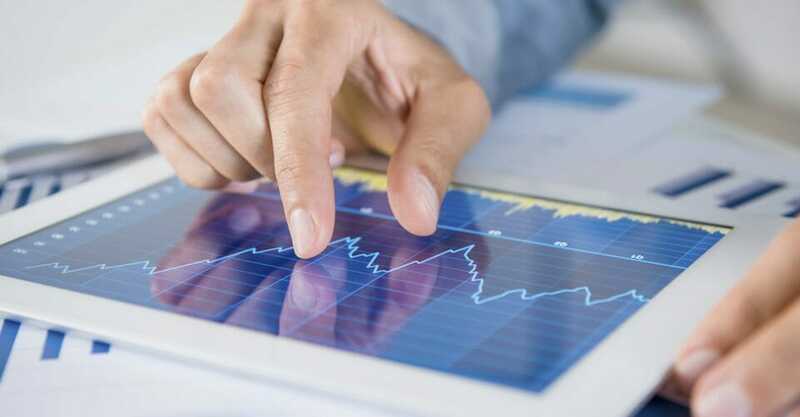 South African traders can enjoy digital options trading with flexible trading amounts on IQ Option. 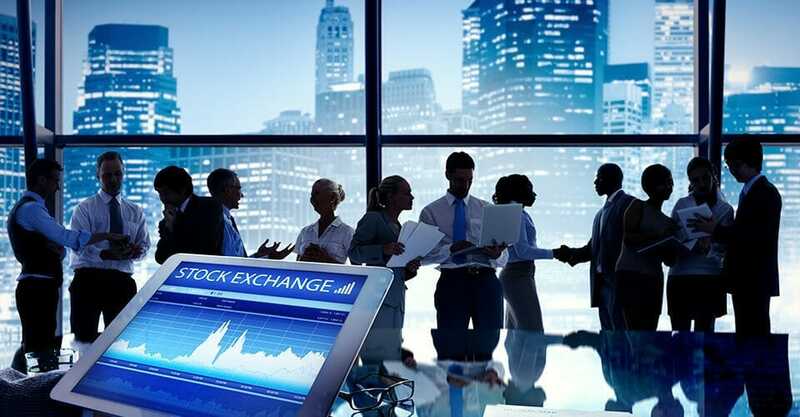 Whether you’re new or experienced in the area, you can enjoy the features that the trading service offers you. 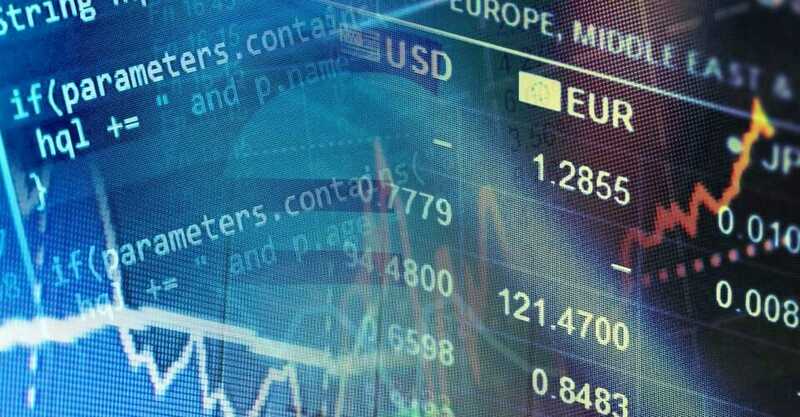 The allowed trading amounts on IQ Option suit all traders. You can start trading with as little as $10 of real money. This is the best option for traders, who want to test the waters and see how they like using the system. 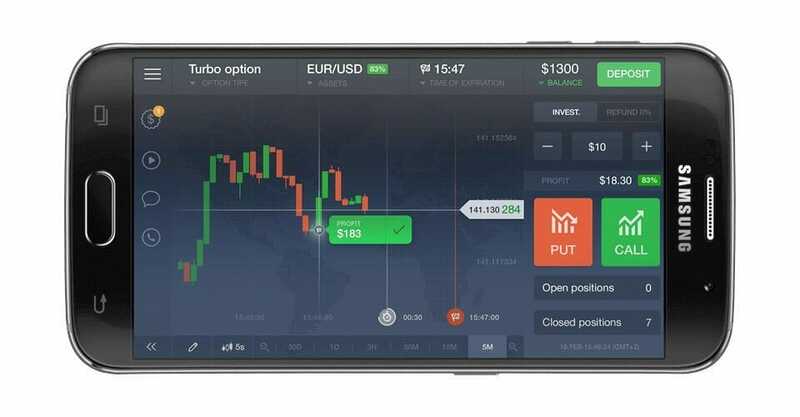 The low minimum deposit makes digital trading with IQ Option very attractive, especially when compared with other options trading services that ask you to deposit $50 or more to open an account. The fantastic thing about digital options is that once you’ve opened your account with the minimum deposit, your minimum trade per bet can be as low as $1. This means that no matter what your budget, you can start trading for as low or as high as you want. Starting with small amounts, you can also try out a few methods that you’ve picked up. At the same time, more experienced traders can enjoy higher betting limits. There is also a bonus, which is deposited in your account the first time you open an account. How much bonus you’re awarded depends on the amount of deposit you make. The bonus is an incentive to trade more. You can withdraw the extra money after you’ve traded a volume that is 35 times the bonus amount. Whether you’re successful or unsuccessful in your trades, your transaction amounts will count towards your bonus. With a real deposit account, you can get a bonus of up to 36 percent. When you open a minimum $10 deposit account, you get access to more than 70 assets that you can trade with. You can up the ante and excitement by participating in weekly tournaments. Tournaments have various entry fees, starting from $1. You start with a tournament account for each tournament. The prize pool is distributed among winners depending on the tournament rules. 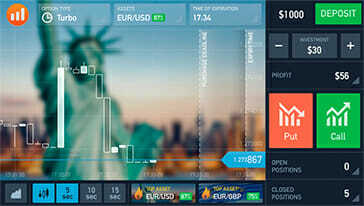 South African traders can also enjoy VIP trading amounts on IQ Option. When you open an account with a deposit of $3,000, you get some special privileges. One privilege is that you’re assigned a personal account manager. This account manager will be there to help you with any feature of IQ Option that you need help with. They’re friendly and hands-on, and you can approach them whenever you have issues with your account or want advice. VIP account holders in South Africa also enjoy free access to the weekly tournaments. 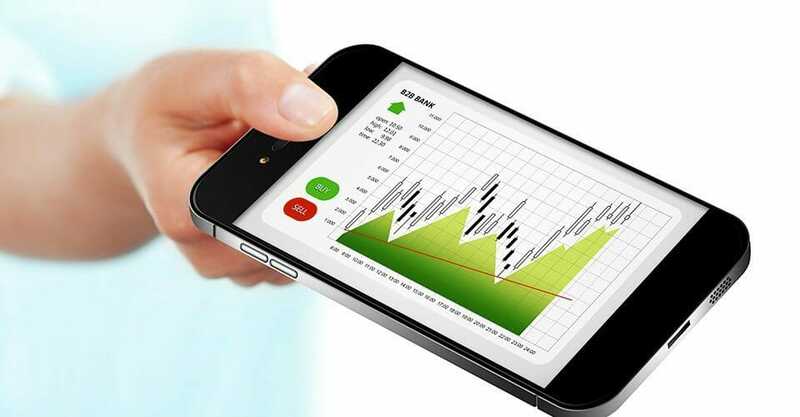 Traders in South Africa can bet with flexible trading amounts on IQ Option. If you’re on a constrained budget, you can bet for as low as $1. If you’re willing to take more risks and are more experienced in this type of trading, you can bet a lot more. The sky is the limit! 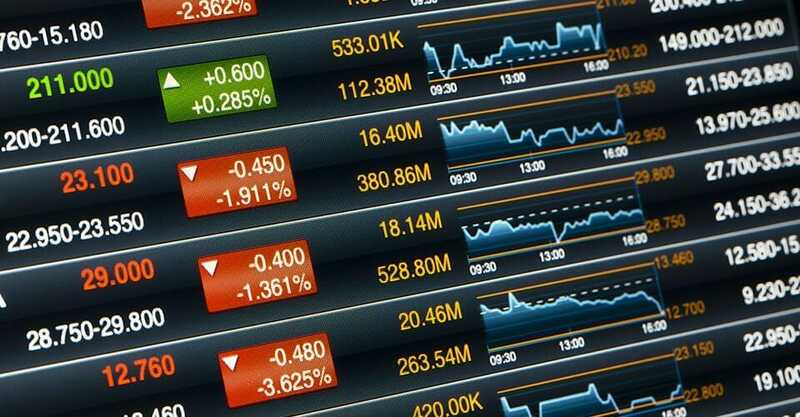 But of course, there are high risks associated with digital options trading. It’s all or nothing. This means that you have to be careful about your position size. Position size is how much you invest into a single trade. This amount shouldn’t be chosen randomly. It’s also not a good idea to choose your position size based on how successful you think a particular trade is going to be for you. Instead, you should use a formula every time. 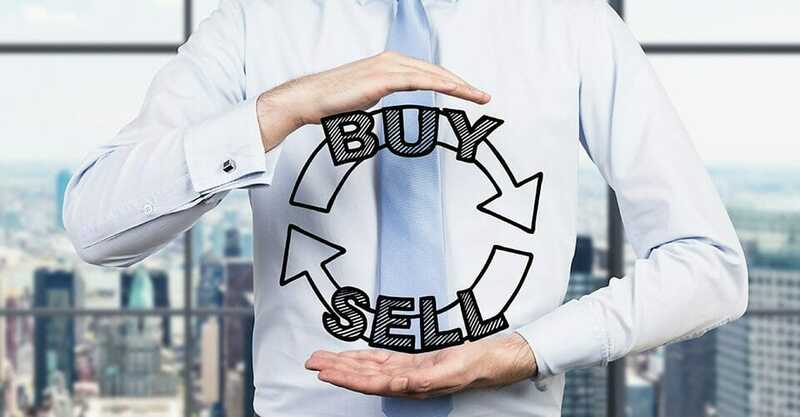 Experienced South African traders will never risk more than 5 percent of their total trading capital on a single bet. 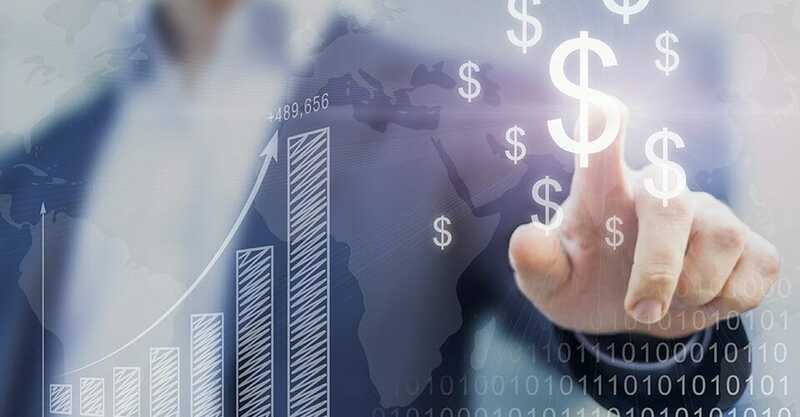 Those who trade on the digital options market professionally, typically never bet more than 1 percent of their capital. If you’re starting with a $1,000 account, try to bet no more than 1 percent or 2 percent ($10 to $20) on each trade. Keep 5 percent ($50) at the maximum risk, although you should never bet all of it on one trade. When you begin trading, you want to make as much money as you can and as fast as you can. But risking too much of your capital is not the way to do it. digital options trading is a gamble, although an educated gamble. If you haven’t already tested methods and a trading method that you’ve practised, it’s not a good idea to trade more than you can handle. 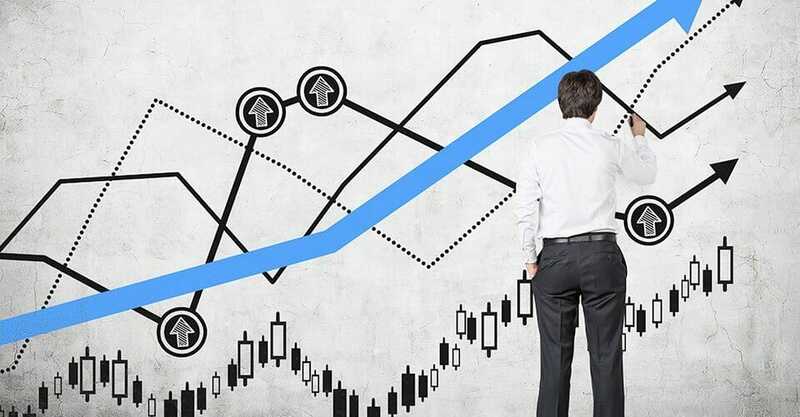 If you want get success more often, you should develop a trading method. For this, practice is essential. That’s why IQ Option gives you a place where you can train yourself with the software, without spending real money. Experienced traders who are new to IQ Options may also want to check out the demo to see how IQ Option works. This demo is absolutely free and lets the South African traders try out the system without spending any real money. The free practice account trains you to use the IQ Options tool with 13 assets. 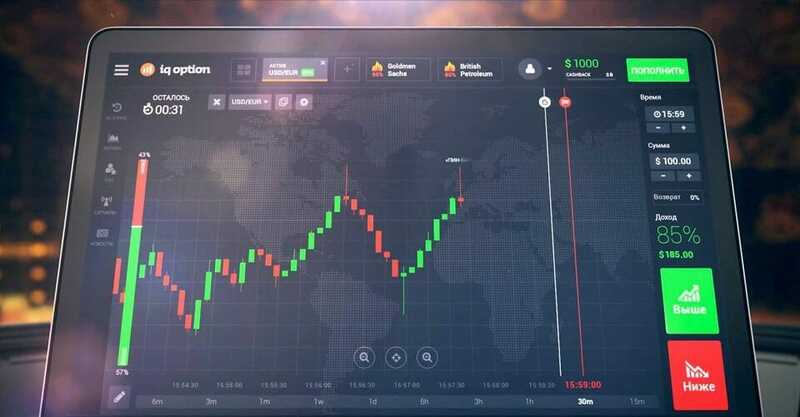 You start with $1,000 worth of trading amount on IQ Option. You can use this for training and be testing out the tools that you have at your disposal. When you think you’re ready to trade with real money, you can make a deposit and begin betting for real. The dummy amount in your training account will be available even after you’ve made a real money deposit. So you can always go back to training whenever you feel like. For every trade, there is a maximum fixed risk. This is the amount of money you could lose if your predictions are wrong; in other words, your wager. This is the value of how much you could lose on a single trade.You also have the value of how much risk you can take (1 percent to 2 percent of your entire capital). These values will help you calculate how much you should wager on a single trade. On a $1,000 with a 2 percent risk, the maximum that you can lose is $20. That’s the maximum amount you can wager on all the contracts of a trade. IQ Option lets you buy as many options for an asset as you like. You can buy two contracts for $10 each, but not three since that would expose you to a risk of $30. Make such calculations before every trade. When you’re day trading actively, you’ll learn to quickly make these calculations as your account value rises (when you win) or falls (when you lose money). When profits and losses balance out every month, and your account value stays the same, you can then bet the same amount on every trade. Happy trading!